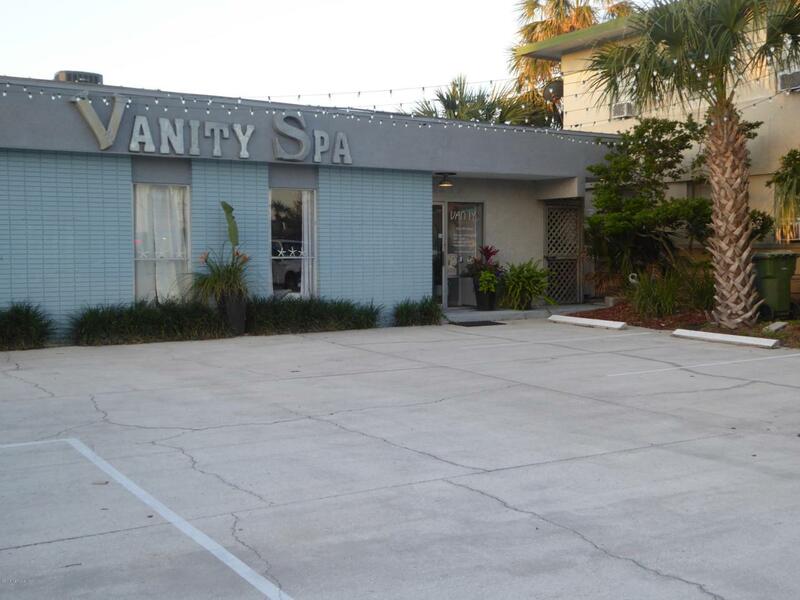 Great commercial property East of 3rd St N/A1A in Jacksonville Beach! Currently tenant occupied with a Spa business. Property has been beautifully upgraded by the current resident. Do not miss this investment opportunity!Current tenant pays $882.00 per month + Ad Valorem and Sales Taxes. Current tenant's lease expires 11/30/2019. Current Zoning Jc-1 Comm. Ltd.